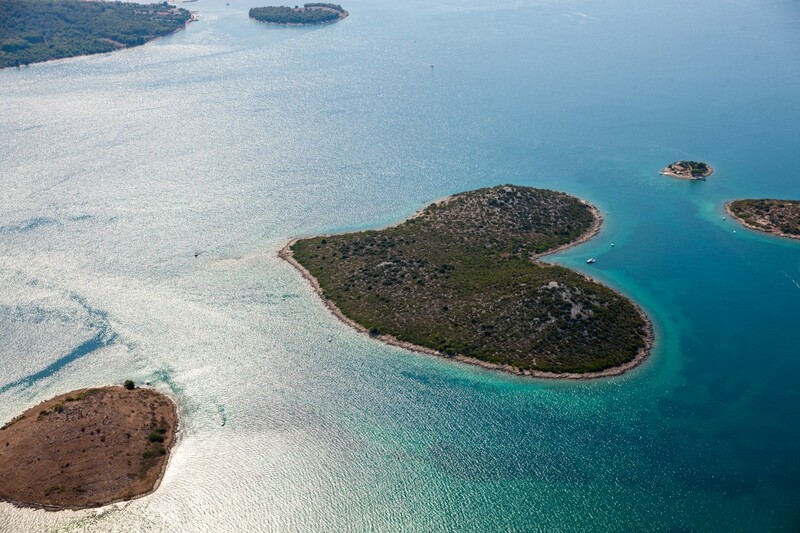 Valentine's Day-Most Beautiful Heart-Shaped Islands. 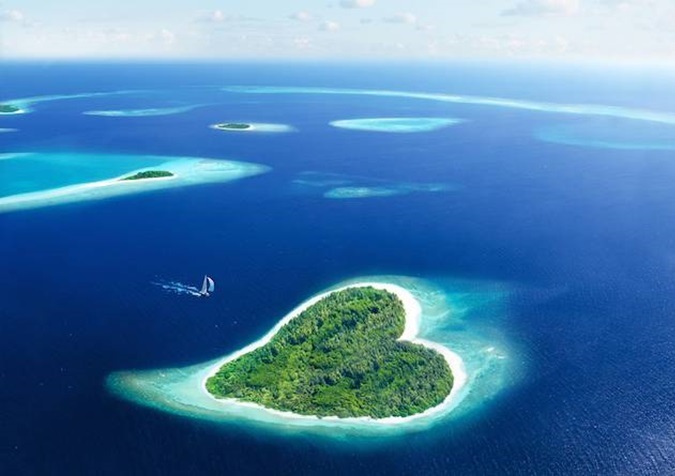 | Zoe gathi Zoe gathi: Valentine's Day-Most Beautiful Heart-Shaped Islands. Valentine's Day-Most Beautiful Heart-Shaped Islands. On this special day,i am so happy to share this outstanding article which highlights some "miracles" of the amazing Planet Earth.Seven stunningly beautiful heart-shaped islands,so magically designed that will definitely make you and your Valentine dream.Perhaps,one of them will be your Valentine's day destination next year. I really wanted to prepare something different and special for you this day,a small surprise!Suddenly,Nicole suggested to me and finally created this lovely post,so now it is her turn to write on my blog. 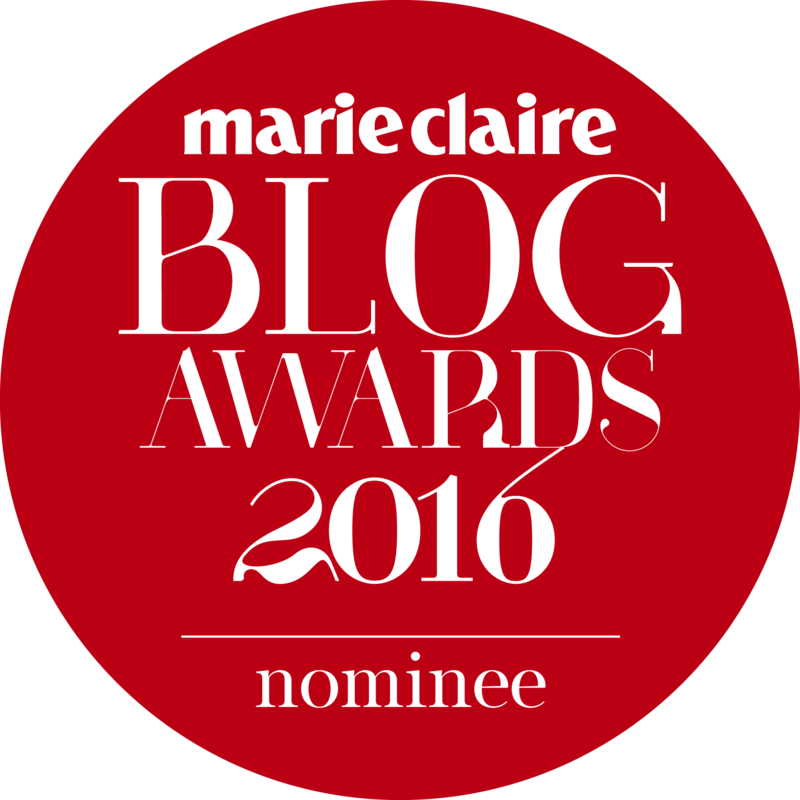 So,here it is! Hope you like it as much as i do! We all already know that Mother Nature is the best artist there is, but did you know that the “old lady” is also romantic? You would be surprised to know how many amazingly amorous sites it created. Amongst those sites are also islands shaped as the symbol of love. What truly is astonishing is that there are heart shaped islands in different corners of the world, so any one of us can visit the nearest one. Since Valentine’s Day is nearing, we would say that that is the perfect opportunity for the in love, or why not, even the broken hearted, get away from their mundane lives and discover these fascinating islands. Here are some you should consider. There is a reason why Galesnjak is the first on this list – it is actually the most perfectly heart-shaped island on the planet. It first came to global attention in 2009, when it was highlighted on Google Earth. Since then, it became known as Lovers’ Island and the Island of Love. The best thing about it is that it is an uninhabited, so you can enjoy pleasant and quiet times with your loved one. The desert island is located between the coastal town of Turanj and the island of Pasman, so you can stay at some of the hotels nearby. 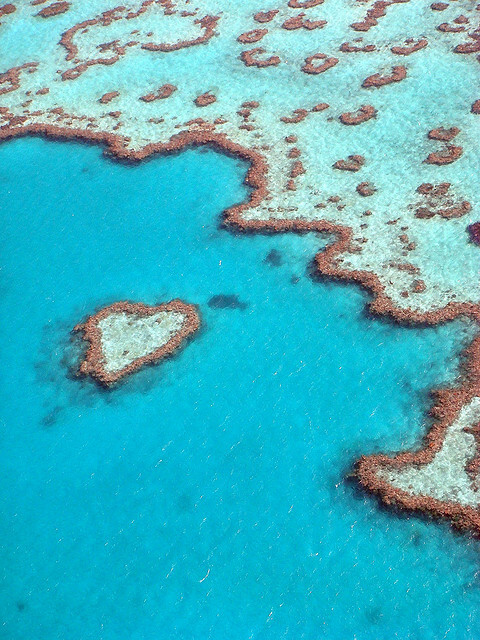 As the very fact that the Great Barrier Reef is the world’s largest coral reef is not enough, this site includes a charming tiny heart shaped composition of coral – the Heart Reef. Even though Great Barrier Reef is known as a diving site, because of its protected status, it is not allowed to snorkel or dive near the Heart Reef. Still, you can get a plane or a helicopter tour and enjoy all of its beauty from high above. 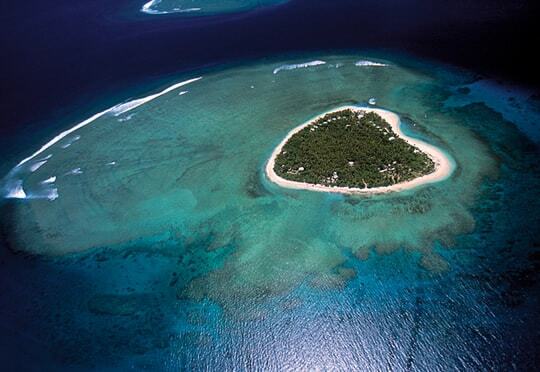 Tupai, also called Motu Iti which translates as Little Island, is the only heart shaped island in French Polynesia. 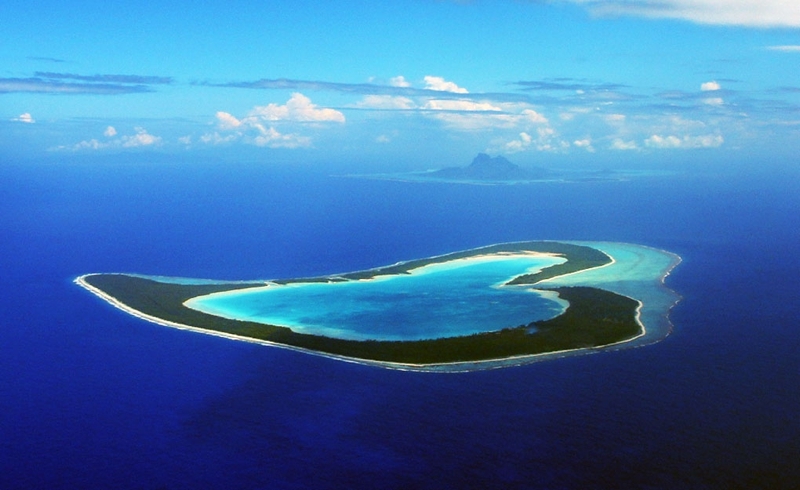 This tiny heart in the middle of a large ocean is located near Bora Bora, so there is an option of staying there and simply visiting the island. If you prefer your trips “on the move” you can choose some of the cruises to Tahiti which includes a visit to Tupai. A novelty is that now the island has a small airport and that Tahiti Airlines organizes flights to and from Motu Iti. Two lovers from different tribes loved each other so much that they gave up on their family and all the rules and restrictions to be together. They tried to get away, but that ended up in their tragedy. You are right if this sounds oddly familiar, but we are not talking about Romeo and Juliet, but about a legend about man and a woman which lived on this island, centuries ago. 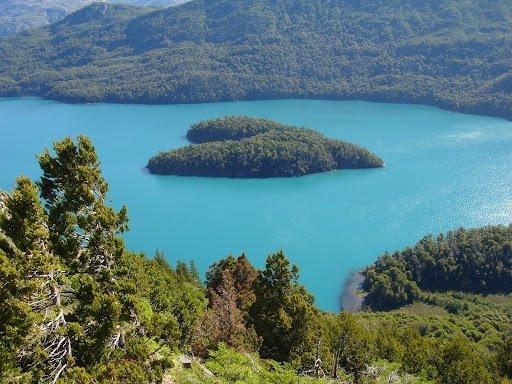 Yes, as the very shape is not enough, Isla Corazón has its very own romantic legend. Wow! Remember how we said that there is a heart shaped island on every part of the world? Yes, even USA has one. Often used as a shelter for boats which are coming or going back, Harbor Island is becoming more and more popular destination for couples. 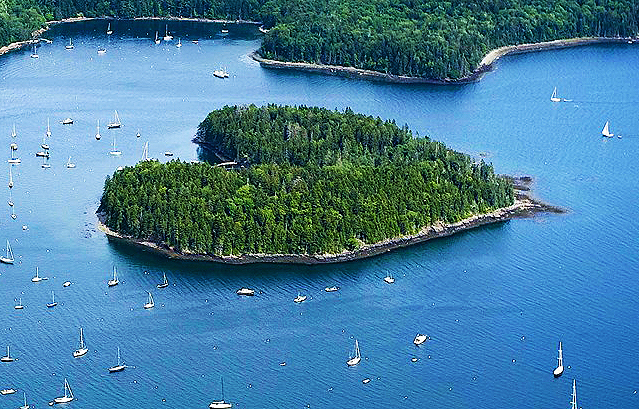 There is no possibility of staying there, so you can stay in some other city on the shore of Maine. Located in an archipelago among many astonishing islands, this tiny brave wonder of nature had to fight for its chance to gain attention. Luckily, someone once noticed its shape and beauty from the air, and made it one of the most famous destinations for romantic trips. Today, it is a famous destination for proposals and weddings. Already beloved by many of our beloved stars, Jumeirah Dhevanafushi, is the perfect place to spend your vacation, or at least weekend. The name of the island, when translated to English, means “Unique Island”. There is no doubt about that. What are you waiting for? Grab a bag and fill it with some essentials and enjoy the lovable rest. Got the best transportation service for my car which I was looking for almost a year and believe me I am not disappointed a bit! Great Work by how much does it cost to ship a car to French Polynesia!